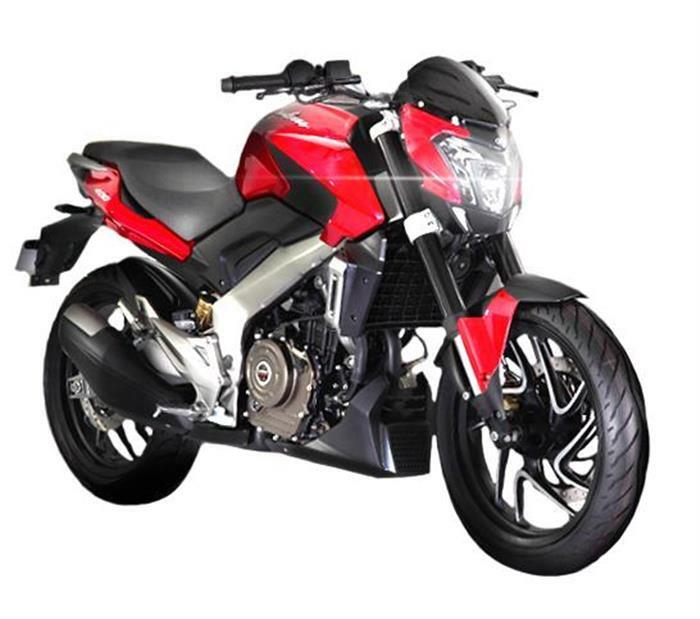 What is the launch date of Bajaj Pulsar CS200? The Bajaj Pulsar CS200 is most probably the next product for the launch as Bajaj has finished all the launched below 400 cc Pulsars except the CS200. The confusion would be between the RS400 and CS200 as it solely depends on the company that will it introduce a new segment first or finish completing the Race Sport segment. The next launch may be planned near to the new year and RS400 has more chances of launch before the CS200. The cruiser sport model gets the same 199.5 cc engine, producing most probably 24.2 बीएचपी और 18.6 टोक़ के एनएम. The gearbox would be 6-speed and it is expected to be priced around INR 1,05,000.